A modern look to keep up with your lifestyle. 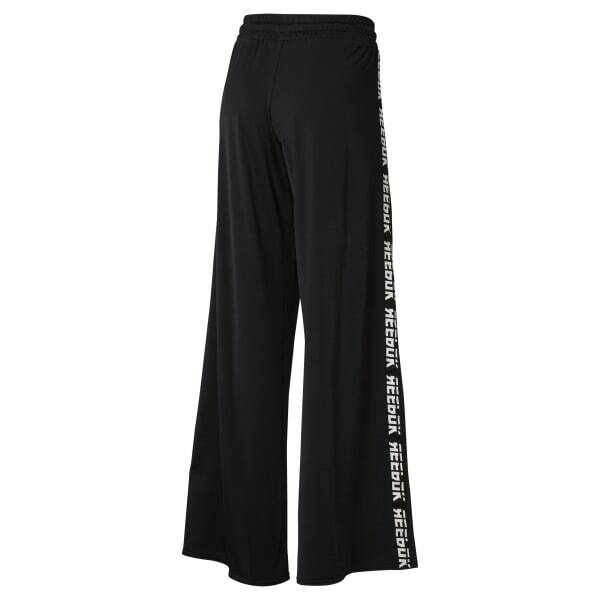 From day to night, these women's wide-leg pants transition with you throughout the day. The loose silhouette complements the high waistline. The wide legs are accented with Reebok graphics down the side.